« Contact us for Pricing. 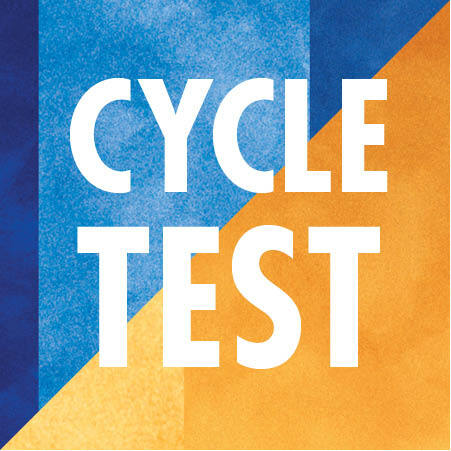 © 2018 THE CYCLE TESTS. All Rights Reserved.